Rogers E. Harrell, III has joined Murphy & Grantland as an associate after finishing a clerkship with the Honorable R. Knox McMahon of the South Carolina Circuit Court. Rogers concentrates his practice on construction defects and defense of insurance companies, businesses and individuals in a wide variety of civil matters. Rogers graduated from The Citadel, where he received a Bachelor of Arts in Political Science. After graduating from The Citadel, Rogers worked in the construction and manufacturing industry in Charleston, South Carolina for more than a decade. He attended the Charleston School of Law where he graduated with honors. While in law school, Rogers served as a faculty research assistant, a senator in the Student Bar Association and was a member of Phi Delta Phi. 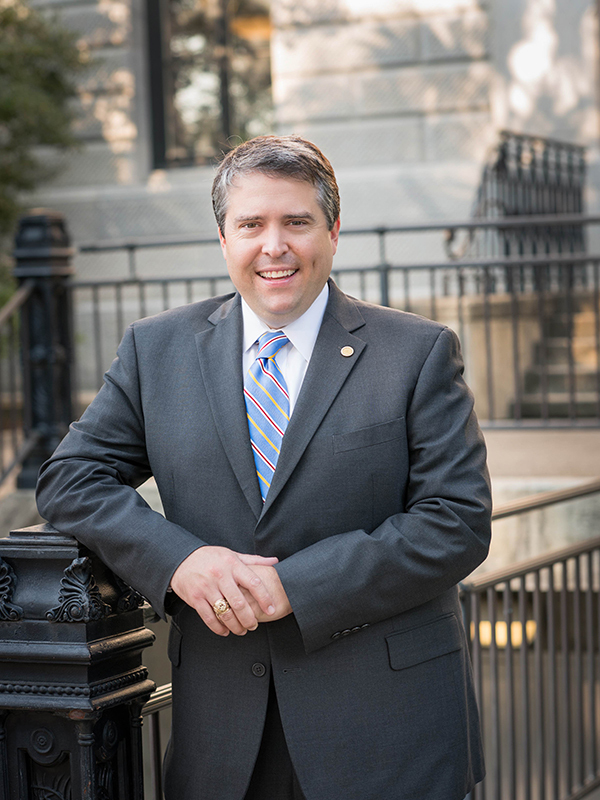 Rogers is a member of the Richland County Bar Association, Williamsburg County Bar Association, Defense Research Institute and the South Carolina Defense Trial Attorneys Association.